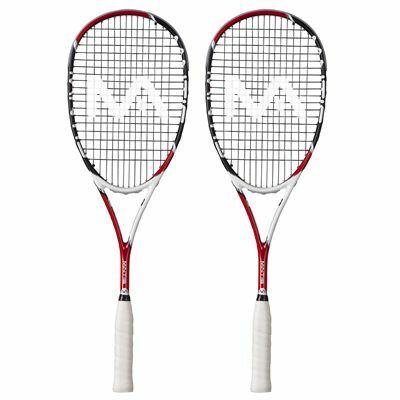 The Mantis Tour squash racket double pack includes two rackets strung with the Mantis Response string for superb playability and exceptionally soft feel at ball contact. The rackets feature a head size of 77.5in2 (500cm2) and are constructed of Hi Modulus Carbon (100%). They weigh 151g (5.3oz) and are slightly head heavy balanced for more power and spin. The Tour rackets have a 14 x 18 string pattern and come with full length covers for protection. 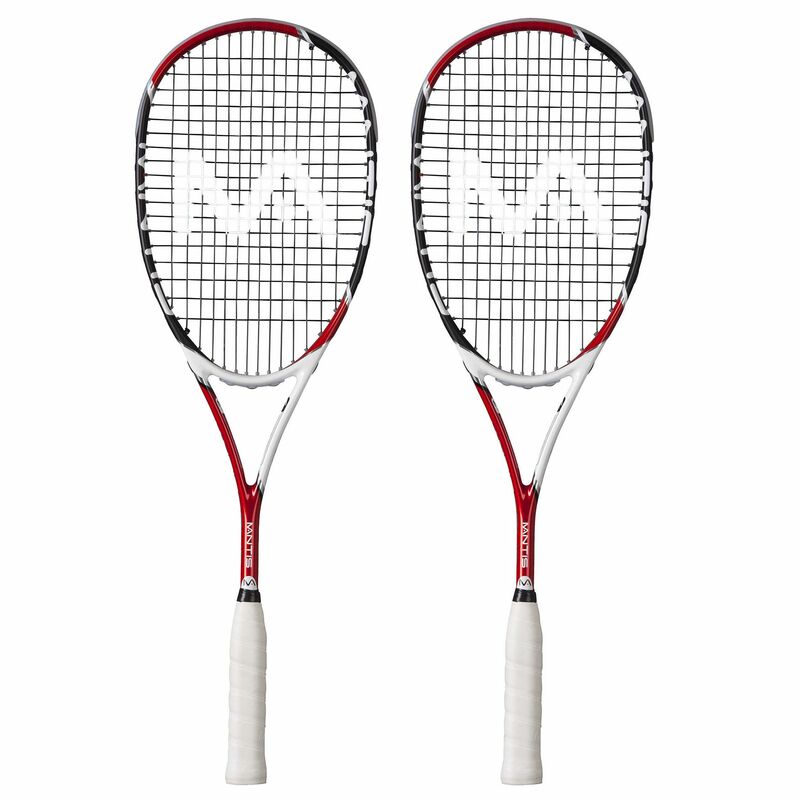 for submitting product review about Mantis Tour Squash Racket Double Pack.